Shari Shaw received her Bachelor of Music Education degree from Stetson University, where she studied with Dr. Jean West. Her other teachers include Shelley Warren, Lea Kibler, and Jane Clare. She has been a private flute and piccolo teacher for 30 years. A native Floridian, Shari played with various chamber groups, and for many musicals and events in the Daytona Beach area. She was also a soloist at the National Flute Convention in Washington DC. Her students have been accepted to District and All-State bands, have received superior marks at Solo and Ensemble Festivals, and have become successful college students. 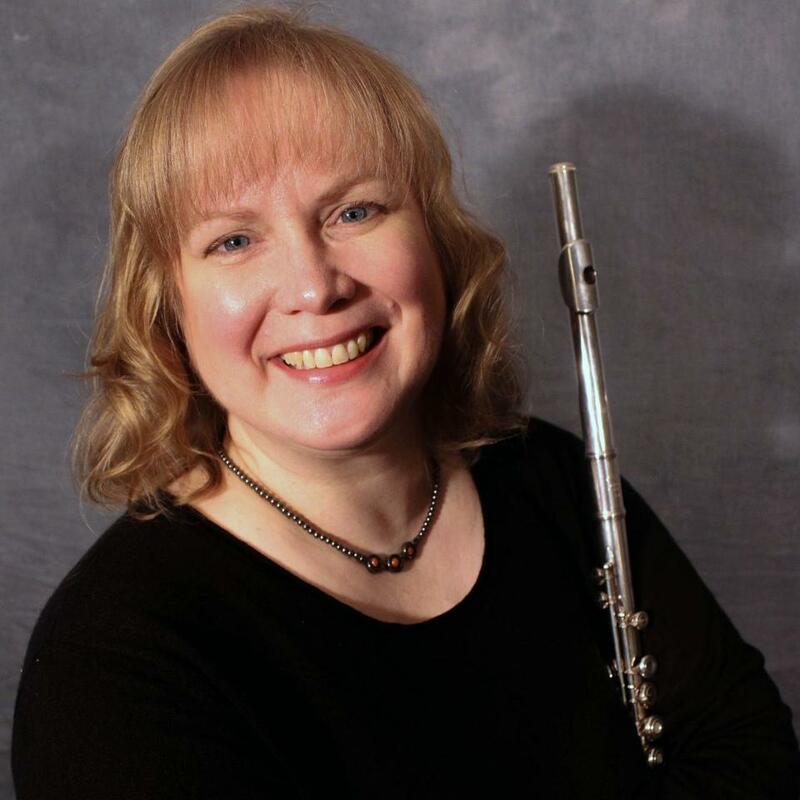 She now enjoys freelancing in the New Hampshire and Northern Massachusetts area, performing with the New England Flute Orchestra, teaching flute and piccolo privately, and working as a substitute teacher in the Amherst, Milford and Merrimack School Districts. 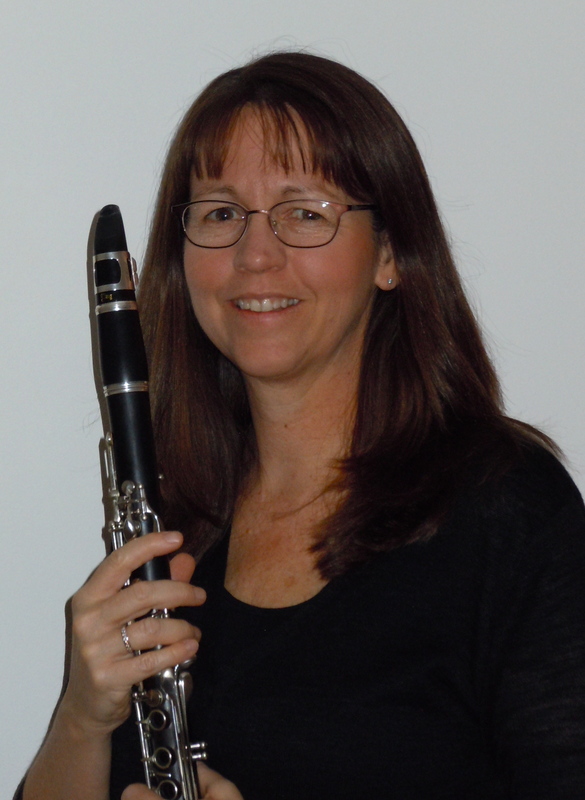 Donna is currently the director of the Nelson Town Band, the founder and director of the Monadnock New Horizons Band and a local private teacher and free lance musician. She is also the lead sax player in the Keene Jazz Orchestra, a clarinet player in the Keene Chamber Orchestra and the keyboard/background vocalist in the local band The Nines. She plays clarinet, saxophones, flute, piccolo, and piano. Donna is from a very musical family and her music education began in Miami more than thirty years ago with piano lessons. She started clarinet in 6th grade, and played in band throughout college. She loves playing clarinet and was able to play in Florida All-state festivals, district festivals, and four years in the Orange Bowl parade. After college, Donna expanded her woodwind playing to flute and saxophone, studying flute with Shirley Gilpin, formerly of the Charlotte Symphony Orchestra and Julie Armstrong of the Keene Chamber Orchestra and studying saxophone and applied jazz harmony with Scott Mullett and Mark Pinto of Boston. She has been in the Keene Jazz Orchestra since 2003 and has performed with Boston’s White Heat Orchestra, Bob Cuniff Orchestra, the Temptations, and the Les DeMerle Big Band on a Caribbean cruise as well as many private gigs in the area. Currently, Donna studies jazz piano and harmony with Eugene Uman of the Vermont Jazz Center. Donna loves to teach private lessons to students of all ages. She has numerous students in the Keene, NH area, at Milford High School, at Bellows Falls Union High School and in Pepperell, MA. Many of her students have auditioned and have been accepted for NH All-state, NH Jazz All-State, NH Honors Band, and the MA Central District Music Festival. Donna and her husband, Dave reside in Keene, NH. Eric Schedin studied music and received his BS in Music Education from the University of Massachusetts at Amherst. He earned the “Chancellors award for excellence” and was named to the “Epcot All-American Marching Band”. As an UMass student, Eric played principal trombone in the Wind Ensemble, Symphonic Band, Brass Choir and lead trombone in the Jazz Ensemble I. He also marched in the Minuteman Band for four years, performing the duties of section leader, rank leader, field staff coordinator and featured soloist. Marching led him to Concord CA where he marched and was a soloist with the world champion Blue Devils Drum and Bugle Corps. As an public school educator, Eric has taught grades 5 through 12 classes in band, marching band, concert band, jazz ensemble, jazz improvisation, music theory and composition. His high school concert bands and jazz ensembles have repeatedly received the highest awards at Massachusetts state festivals. He has taken the podium to conduct his ensembles at Symphony Hall in Boston, Seji Ozawa Hall at Tanglewood and the Hatch Shell on the Esplanade. He has been called upon as a guest artist and clinician in many middle and high schools in New England. A versatile musician, Eric performs a wide range of musical styles with a varied group of artists. A sample of his playing experiences are, commercial with the Temptations and O’Jays, jazz improvisation with many small jazz groups, big band lead with Jeff Holmes and the Worcester Jazz Orchestra, principal orchestral playing with the Santa Rosa Symphony Orchestra and the Thayer Symphony O, and brass quintet with San Joaquin Brass and Quintessence. Eric has played in Moscow, St. Petersburg and Petrosavadsk in Russia, Osaka, Japan and more than half of the Unites States. Matthew Marzola is an ambitious student at Keene State College double majoring in music performance and music technology. As a student of UFIP cymbal artist John Medeiros Jr. and world renown performer and Berklee College of Music professor Dave DiCenso, Matthew has performed in countless music venues across the east coast with some of the finest musicians in the area including two time Grammy Award winning and three time nominee blues singer and guitarist Luther “Guitar Junior” Johnson in New York City. Matthew is a versatile musician experienced and versed in limitless musical styles including blues, jazz, classical, funk, rock/pop, RnB, hip hop, alternative, and hard rock. Matthew has appeared on stage performing in varying musical situations such as orchestras, concert bands, percussion ensembles, musical theatre pit bands, small jazz combos and big bands, dance and wedding bands, DCI marching bands, and WGI indoor percussion groups. Outside of percussion, Matthew is a multi-instrumentalist with performing and educational experience on the electric bass, guitar, and piano and is also a college tutor of musical theory. As an educator, Matthew currently resides as the instructor of percussion at Manchester West High school, and teaches private lessons out of his home studio in Londonderry, New Hampshire. Matthew’s instruction ranges from basic pedagogy and technique to audition preparation and to advanced musical vocabulary and concepts in multiple percussion idioms including mallet percussion, marching percussion, classical percussion, and jazz and contemporary music on the drum set. As a firm believer in versatility, Matthew instils musical freedom and creativity in his students to assure career success and artistic expression. Lauren Busa has been a private singing instructor for the last four years teaching in classical, musical theatre and contemporary genres. She is a classically trained Soprano who has studied with Janice Giampa, Nan Christie and Murray Kidd. Lauren has performed as a soloist in St. Joseph’s Cathedral Choir, Nashoba Players’ The Secret Garden, NEC Summer Opera Workshops, Mozart’s Mass in C and Schubert’s Mass in G. She has also participated as an ensemble member in Goldsmith’s University Choir and Opera Gold’s production of Johann Strauss’ Die Fledermaus, where she was coached by David Syrus, a resident conductor and accompanist of London’s Royal Opera House. 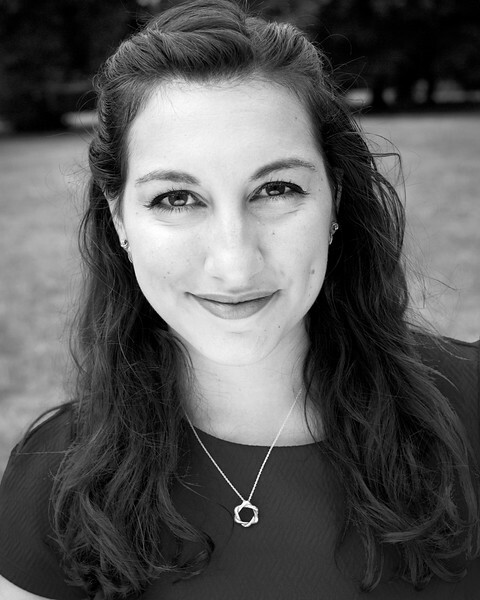 Lauren is a graduate from Goldsmiths, University of London where she holds an MA in Arts Administration and Cultural Policy. She has also graduated from the University of Massachusetts, Lowell, where she studied Vocal Performance and Music Business. Ms. Busa is looking forward to continue working on her own professional singing career while also teaching privately to engage and train the next generation of musicians.